Orange County 1st Service Platoon partners with community stakeholders in order to enhance under-served neighborhoods. We believe in “Serving those who serve the community.” We achieve our mission through partnerships with other organizations and tackling issues with a hands-on approach. 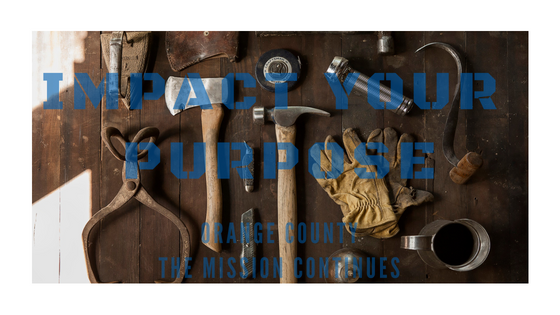 Orange County 1st Service Platoon welcomes unique challenges in Orange County; with a focus on Anaheim and Santa Ana. Join today to make an impact!